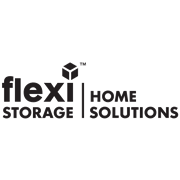 Triple your storage space! 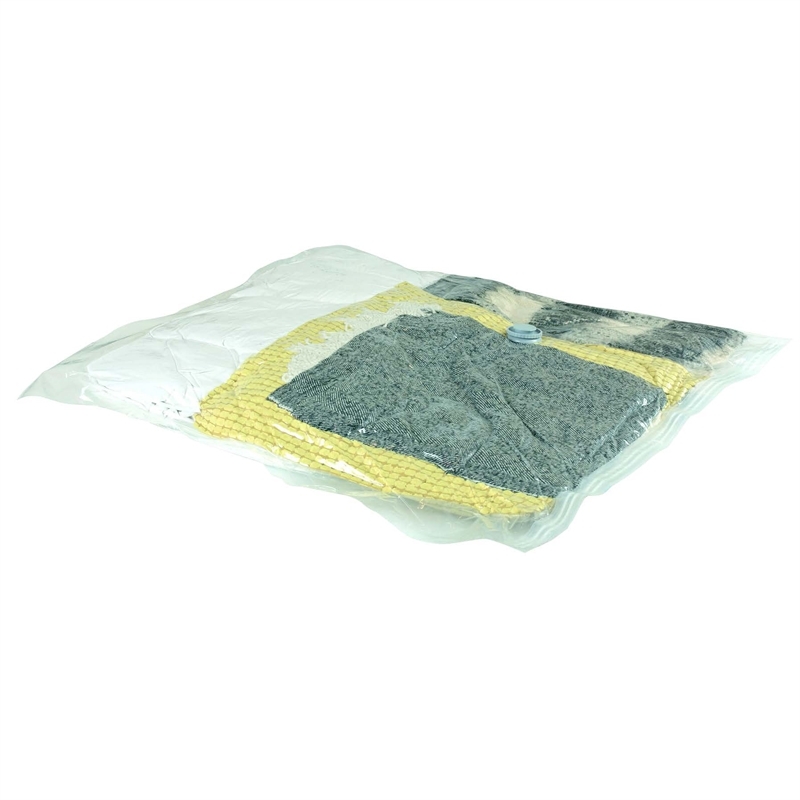 Compress, store and organise with the Flexi Storage Vacuum Bags. Damp and dust proof, reusable and airtight, these vacuum bags protect against insects, dire, dust, mildew and odours.